Joyoung New Soy Milk Maker? Joyoung is a renowned brand in manufacturing milk makers, and its soy milk maker machines are well popular at home and broad. Every new version means the technology refrshing, and now its newest soy milk maker has come to our sight-DJ13U-G91 soy milk maker. Joyoung Soy milk makers comparison: which one is better? Several days ago a reader asked me that which one is better from all those Joyoung soy milk makers sold by Huarenstore? And hope I can give a detailed comparison for her. I believe many readers have the same questions, and I will introduce them by different aspects. From the picture we can see that the price is increased when the grinding technology is improving. And among them CTS-1078S, DJ12Q-A601SG and CTS-2038 are basic models, for they can just heat and grind soybeans, so the prices are cheaper. And DJ13U-D08SG, DJ13Q-D609SG and DJ13M-D980SG later added turbulator, the blades and grinding technology have also changed, so the soybeans can be better ground. The final two models DJ13U-81SG and DJ13M-D988SG changed the blade to three crystal steel wave knives, and the turbulator has also improved, so their grinding effects have improved a lot. 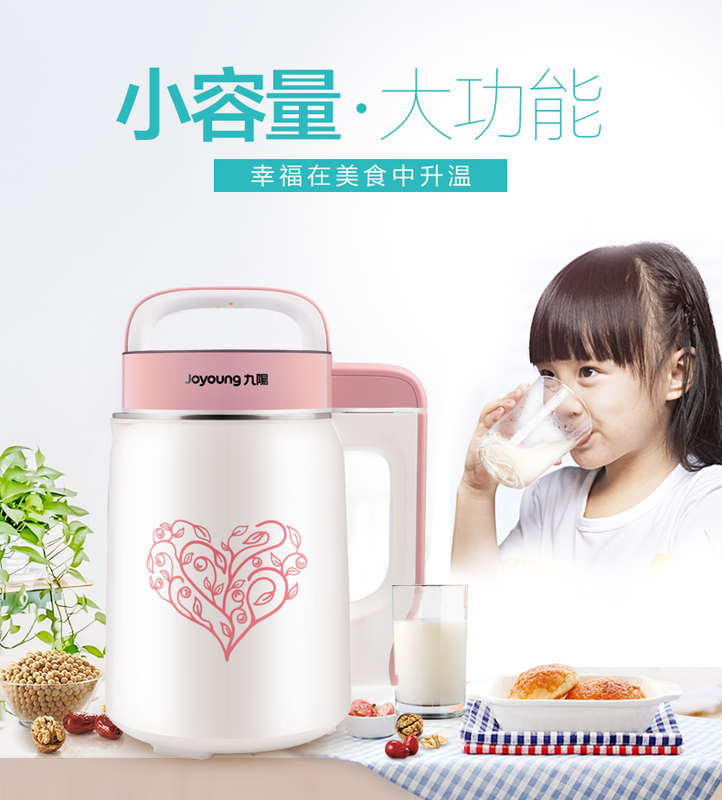 Joyoung is the first brand of soy milk maker, and it is a leader in healthy kitchen appliances. After releasing the smart soy milk maker DJ13M-D980SG and hot soy milk maker DJ13U-D81SG, Joyoung again tried their utmost to refresh the soy milk maker field. By the end of 2016, flagship soy milk maker DJ13M-D988SG came to people’s sights and became the best seller in 2017. It is said to be the most powerful soy milk maker. What glamours it has? Let me explain to you in detail. If you are a vegetarian or a vegan, or you are allergic to lactose or eggwhite, you should consider buying a soy milk maker. 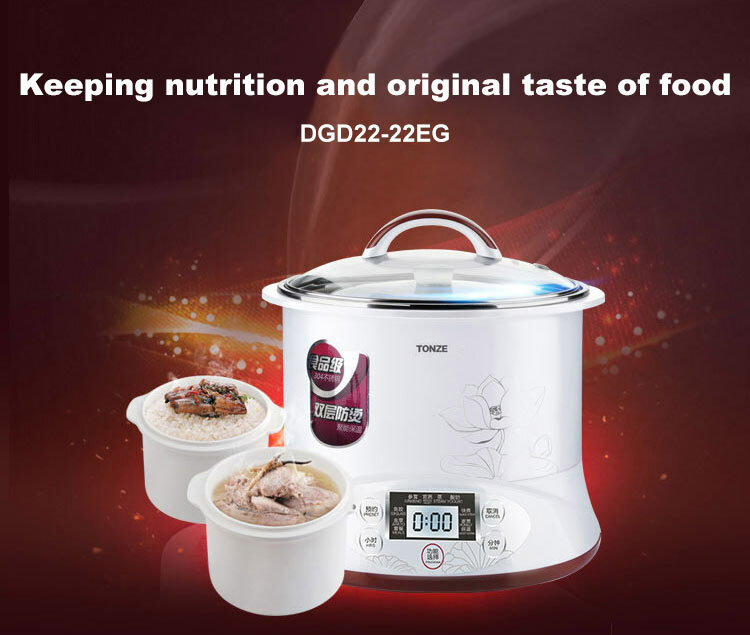 This device can prepare soymilk and many other healthy and tasty meals from fruit, vegetables, and nuts. 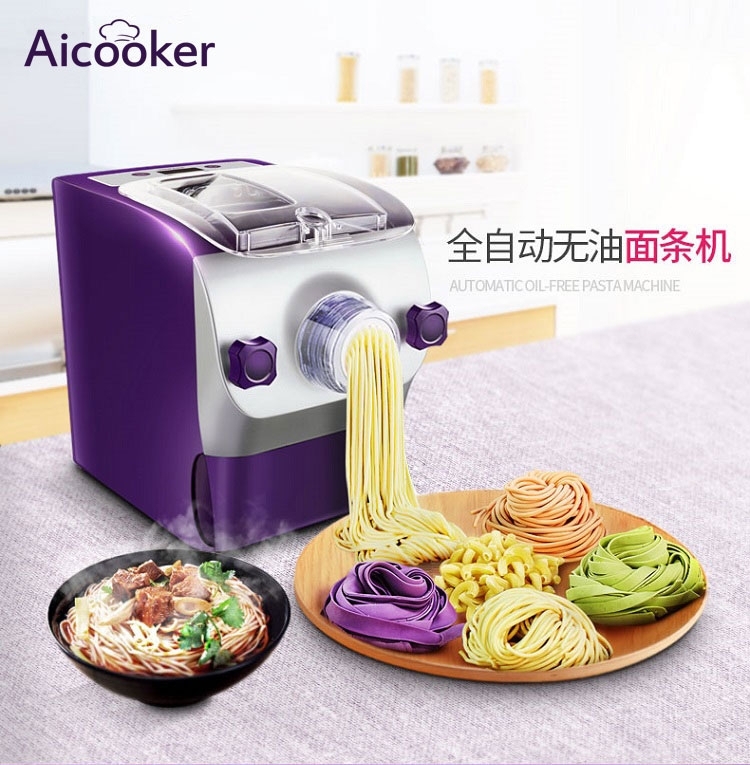 You should certainly have it in your kitchen! Can Domestic Soymilk Maker Be Used in America? Soy milk maker is one of the common kitchen appliances. 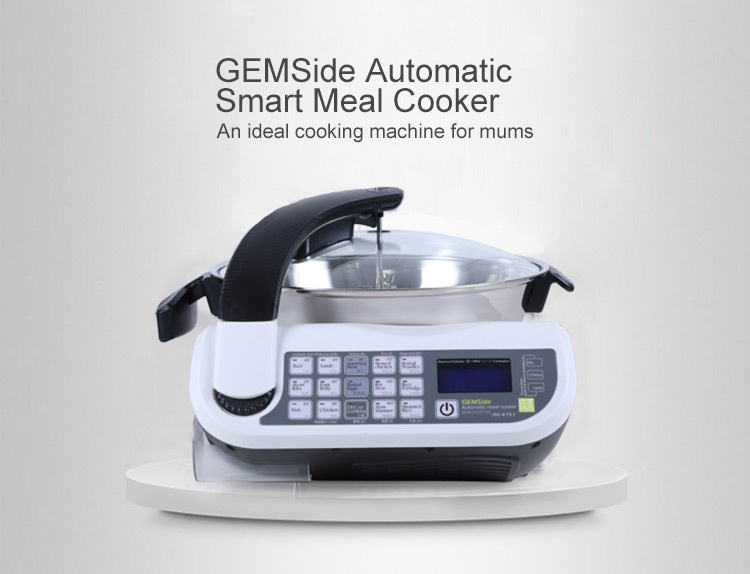 It can be used to make soymilk, juice, porridge, etc. However, many American people have a question that can domestic soymilk maker be used in America? Will it work? Now, Huarenstore is going to answer this question. The answer is, no, it can not be used in the US, because the voltages are different. Voltage in China is 220V, 50Hz, yet 110V, 60Hz in America. The machine will not work or will be damaged if it works under wrong voltage.